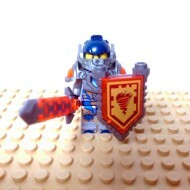 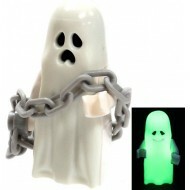 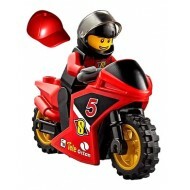 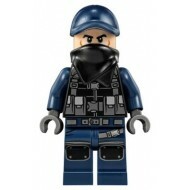 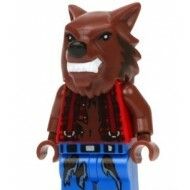 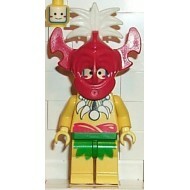 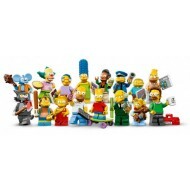 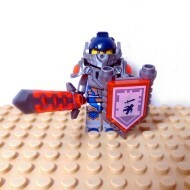 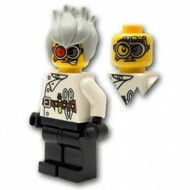 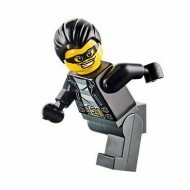 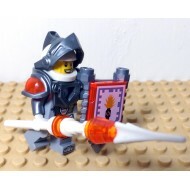 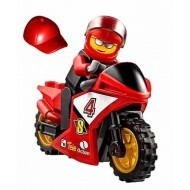 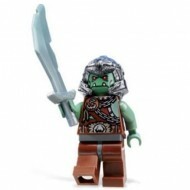 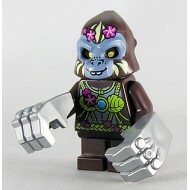 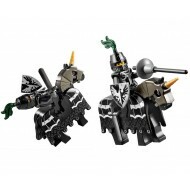 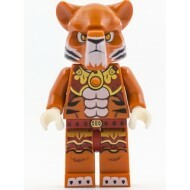 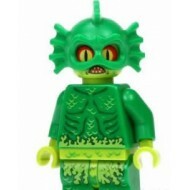 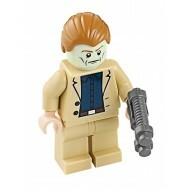 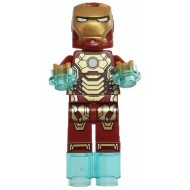 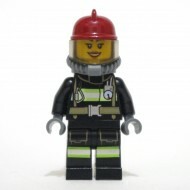 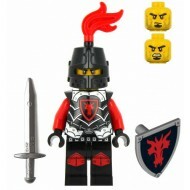 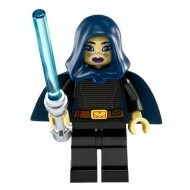 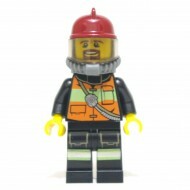 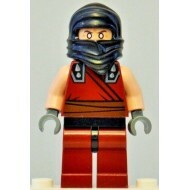 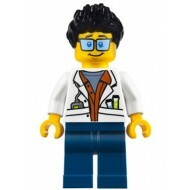 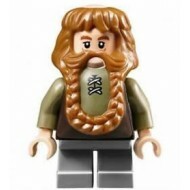 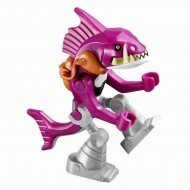 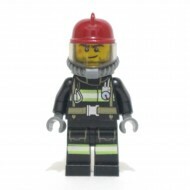 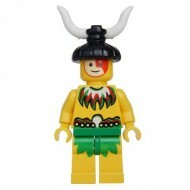 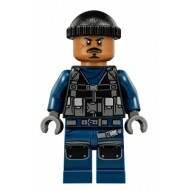 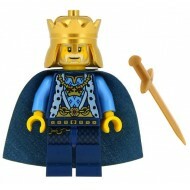 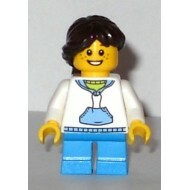 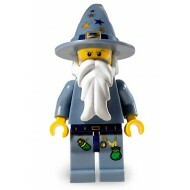 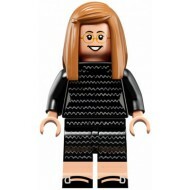 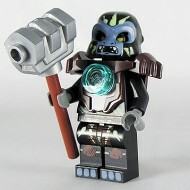 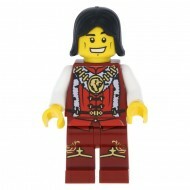 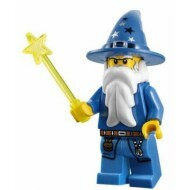 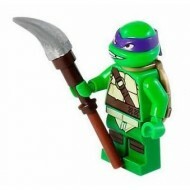 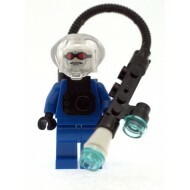 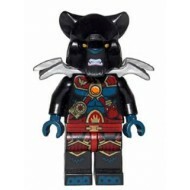 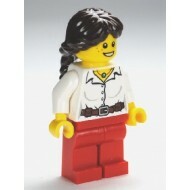 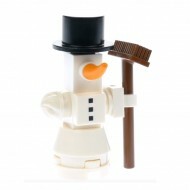 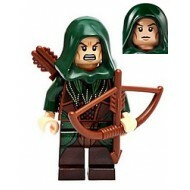 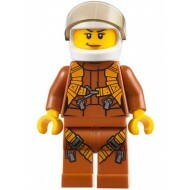 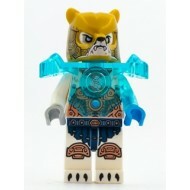 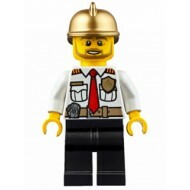 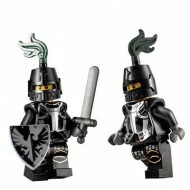 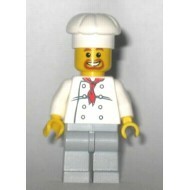 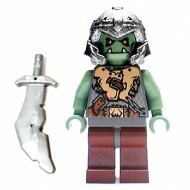 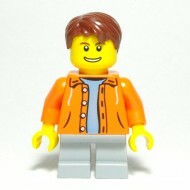 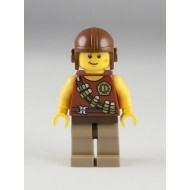 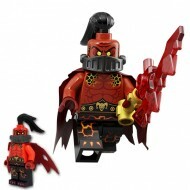 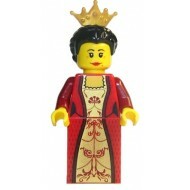 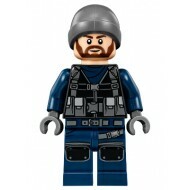 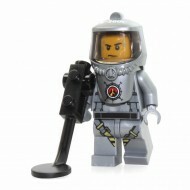 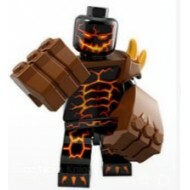 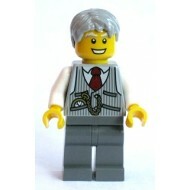 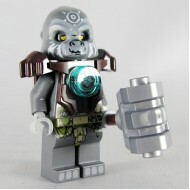 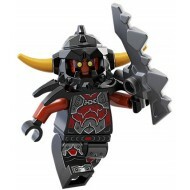 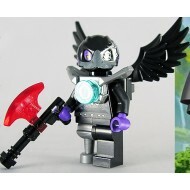 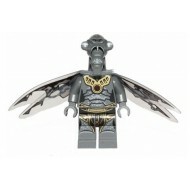 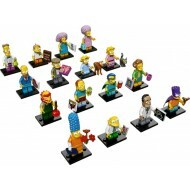 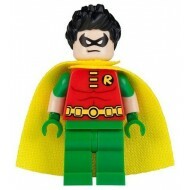 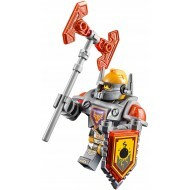 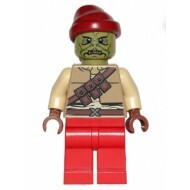 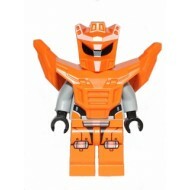 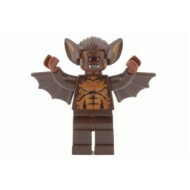 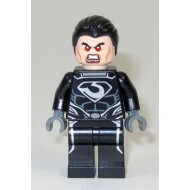 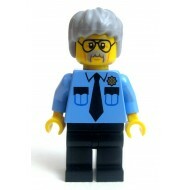 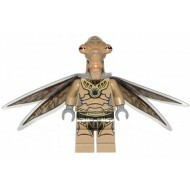 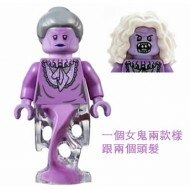 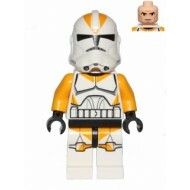 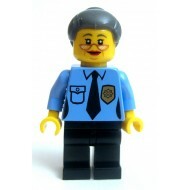 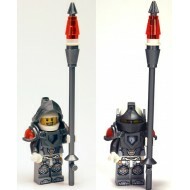 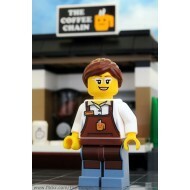 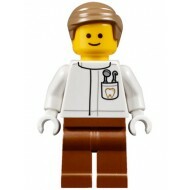 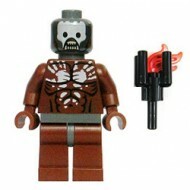 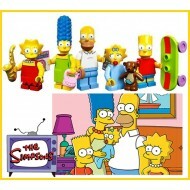 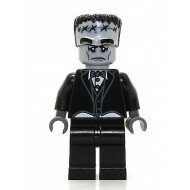 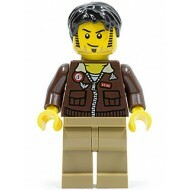 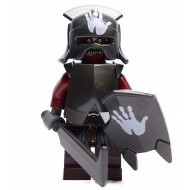 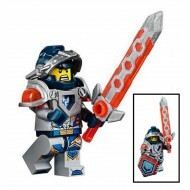 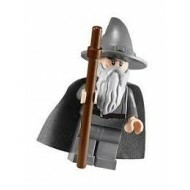 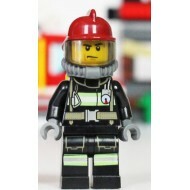 LEGO Minifigures generally feature six parts : head, torso, hips, arms, hands, and legs; It is designed to fit for a wide range of themes like police, space and pirates. 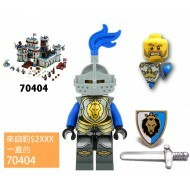 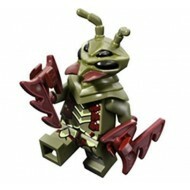 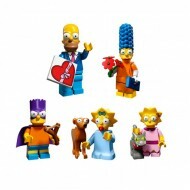 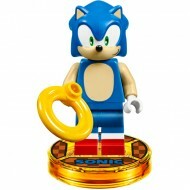 They are highly customizable, and parts from different figures can be mixed and matched, resulting in a large number of combinations. 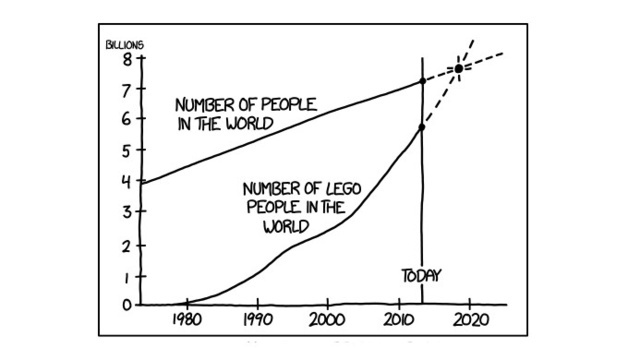 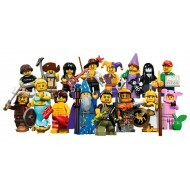 Below shows human will be outnumbered by LEGO Minifigures by 2019. 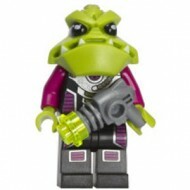 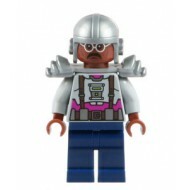 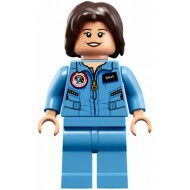 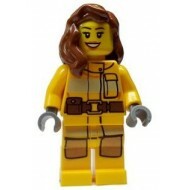 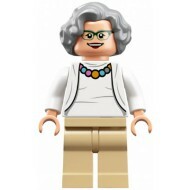 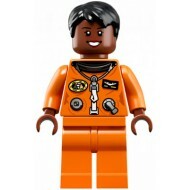 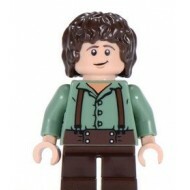 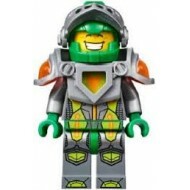 LEGO Ideas (CUUSOO) Minifigure - Mae Jemison (spaceman)..
LEGO Ideas (CUUSOO) Minifigure - Margaret Hamilton (scholar)..
LEGO Ideas (CUUSOO) Minifigure - Sally Ride (spaceman)..
LEGO Jurassic World Minifigures - Guard, Knit Cap (75933)..
LEGO Jurassic World Minifigures - Guard, Scarf (75933)..
LEGO Jurassic World Minifigures - Guard, Ski Beanie (75927)..
LEGO Legends of Chima Minifigures - Icebite..
LEGO Legends of Chima Minifigures - Tazar..
LEGO Mirkwood Elf Archer - Dark Green Outfit, Dual Sided Head with Weapon ..
LEGO Monster Fighter Minifigures - Ghost with Chain ..
LEGO Monster Fighter Minifigures - Monster Butler ..
LEGO Monster Fighters Minifigure - Swamp Creature ..
As picture without claws ..
LEGO Movie Minifigures - Ma Cop ..
LEGO Movie Minifigures - Pa Cop ..
LEGO Mr. 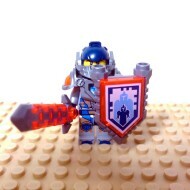 Freeze with freeze gun ..
LEGO Nexo Knight Minifigures - Aaron - Flat Silver Visor ..
LEGO Nexo Knight Minifigures - Ash Attacker - Orange Horns - with Sword ..
LEGO Nexo Knight Minifigures - Axl (70317) with Axe ..
LEGO Nexo Knight Minifigures - Clay ..
LEGO Nexo Knight Minifigures - Clay - with Sword and Sheild Fire Logo ..
LEGO Nexo Knight Minifigures - Clay - with Sword and Sheild Knight Logo ..
LEGO Nexo Knight Minifigures - Clay - with Sword and Sheild Sword Logo ..
LEGO Nexo Knight Minifigures - Flama with Weapon ..
LEGO Nexo Knight Minifigures - General Magmar with weapon ..
LEGO Nexo Knight Minifigures - Lance (70312 / 70316) - with Long Lance ..
LEGO Nexo Knight Minifigures - Lance (70312 / 70316) - with Spear and Shield ..
LEGO Nexo Knight Minifigures - Moltor With two Reddish Brown Hand Gorilla Fist (part 11092).